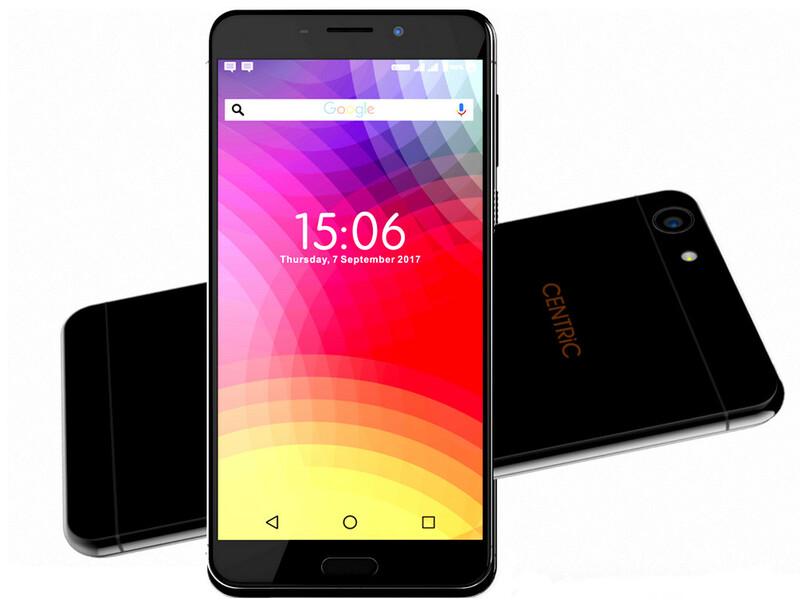 Centric today launched L3, the company’s latest budget smartphone in India. It has a 5-inch HD 2.5D curved glass display, is powered by a quad-core MediaTek SoC, runs on Android 7.0 (Nougat), has a 13-megapixel rear camera with LED flash and an 5-megapixel font-facing camera. It has a fingerprint sensor on the front, has dedicated dual SIM and microSD slots and has a 3050mAh battery. The Centric L3 comes in Quartz Grey and Raisin Black colors, is priced at Rs. 6749 and is available through offline stores. At CENTRiC, we know how important a smart phone with good technological specifications is for the young generation of our country. And, that’s why we have launched L3 which has all the desired specifications in the right budget. With L3, we aim to become the category leaders.